Welcome to Elkhorn Golf Course! Now overnight parking is available at Elkhorn Golf Course. Thank you for viewing the Elkhorn Golf Course web site! If you’re ready for a truly inspiring day of golf, come and try your skills at Elkhorn Golf Course. 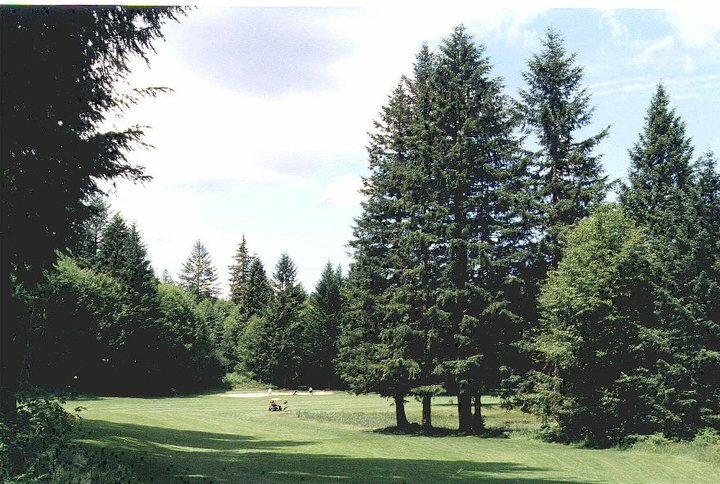 Elkhorn offers an exquisite layout and an array of magnificent golf holes and absolutely beautiful vistas. About the Course:This scenic course offers an exceptionally challenging 18 holes of golf, even for the low handicapper. Elkhorn golf is an 18 hole regulation length course, 71 par, 6242 yards. We have everything you need to challenge your game. Come play Elkhorn today! Note: No Refunds or Rainchecks. Please don’t bring alcohol of any kind on premises! This is a State law. Copyright © 2019 Elkhorn Golf Course All Rights Reserved.